Formaldehyde-free bullfrogs. Available in pails or vacuum packs. 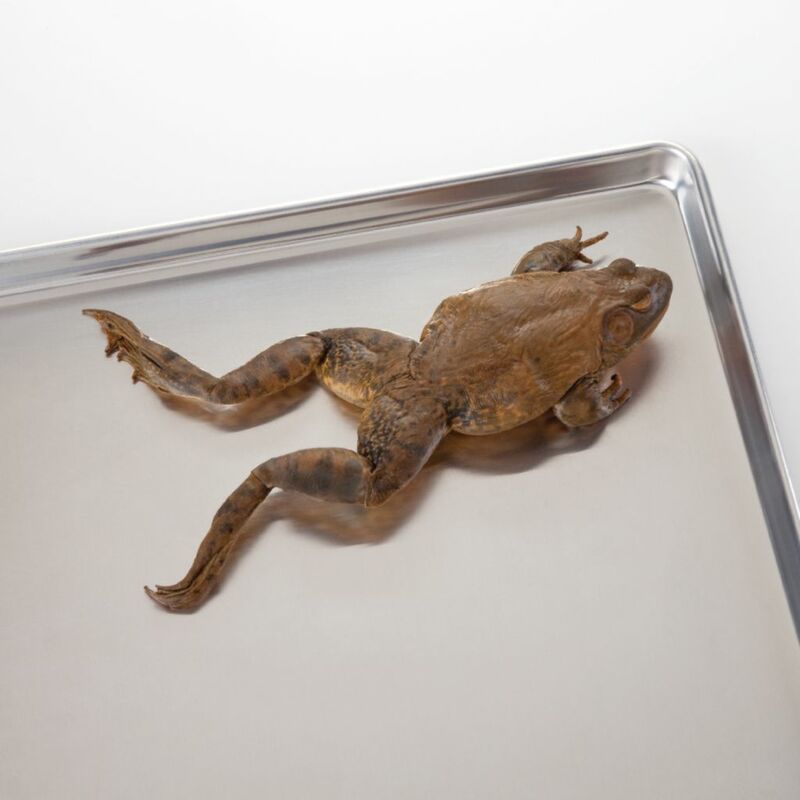 To better serve the needs of all teaching environments and preferences, WARD’S offers this line as an alternative to our existing line of high-quality, safe preserved specimens. Absolutely no formaldehyde whatsoever is used in the fixing and preserving process for these specimens. Instead, our new solution used for preparation binds with the tissue as non-toxic, cross-linked proteins, making the solution truly 100% formaldehyde-free. WARD’S offers the largest selection of specimens prepared with this alternative process, including the widest range of sizes and injection styles. In addition, the specimens can be used comfortably over extended periods of time.